It may have made sense to look at how I am going with my reading goals for 2017 in June, don’t you think?!! I am a tad late! But I think that’s ok; doing it now will still help to give me a push in the areas I need one :-). My goal for the year is to read 27 books. That is definitely meagre compared to a lot of book bloggers, but with my lifestyle, that is a realistic yet challenging goal for me. So far, I have read 15 books. I want to be further on than this, but there has been a lot going on, so it’s not too bad. I have read four. Four!! This is not good!! Six more to go in five months. I can do it! Classics have never dominated my TBR pile, but I am determined to change this because after reading ‘Pride and Prejudice’ this year, I have realised I am missing out on some amazing writing. I have read two this year, which I am quite pleased about with a goal of three. I hope that I can read more than one more this year though; my fingers are crossed! I have never been a big re-reader. I don’t know why; I watch movies and tv shows again and again, but not books – even ones I’ve loved! I am not really sure why; maybe because it takes me a fair amount of time to get through a book and life is short, so moving onto the next book to try and get through my impossible TBR makes sense. I re-read one last year and I enjoyed doing so a lot because it was a book (‘Peeling the Onion’ by Wendy Orr…5/5 stars) that I read as a teenager and has stuck with me since. So this has reminded me that it is a good thing to do and now I have a list growing on Goodreads containing the books I want to re-read. I have not read any books in this category so far this year. I am going quite well with this goal. I have read a total of six stories (although I have read more in class at uni, but they haven’t been on Goodreads so I haven’t kept a record for them). I am in awe of people who read tens upon tens of books in a year. I am constantly saying ‘oh I wish I could read faster/ I wish I could read that many books/ There are so many books I want to read that I will never get to.’ But I realised recently that I often think I will read but then I get distracted. This may be by something reasonable, such as the need to rest because of my health or to take the opportunity of feeling well enough to do some uni work and to socialise, or something not so reasonable (in terms of wanting to read more), such as endlessly scrolling through Instagram and Pinterest! I am currently very bad at reading everyday. So my new goal is to read everyday. It may be 10 pages, it may be 100 pages, but I plan to read everyday. I really want to keep to this one. I am not sure how I can keep myself accountable for this one. Any ideas? Perhaps I can put a tick everyday in my diary if I have done it. What a lovely attitude towards reading! I recently made a reading nook so as to get away from the noise of the tv etc, and it definitely is appealing; hopefully that will help soon. I love reading and do find it a nice getaway, but I think my brain just so often takes the easy route of wanting to switch off and do something mindless like watch a youtube video! I will keep your feeling towards reading in mind next time I go to press play on a video instead of picking up a book! Oh I love this idea! I am sucker for stickers and journalling!! I will find some appropriate inner-child loving stickers asap!! 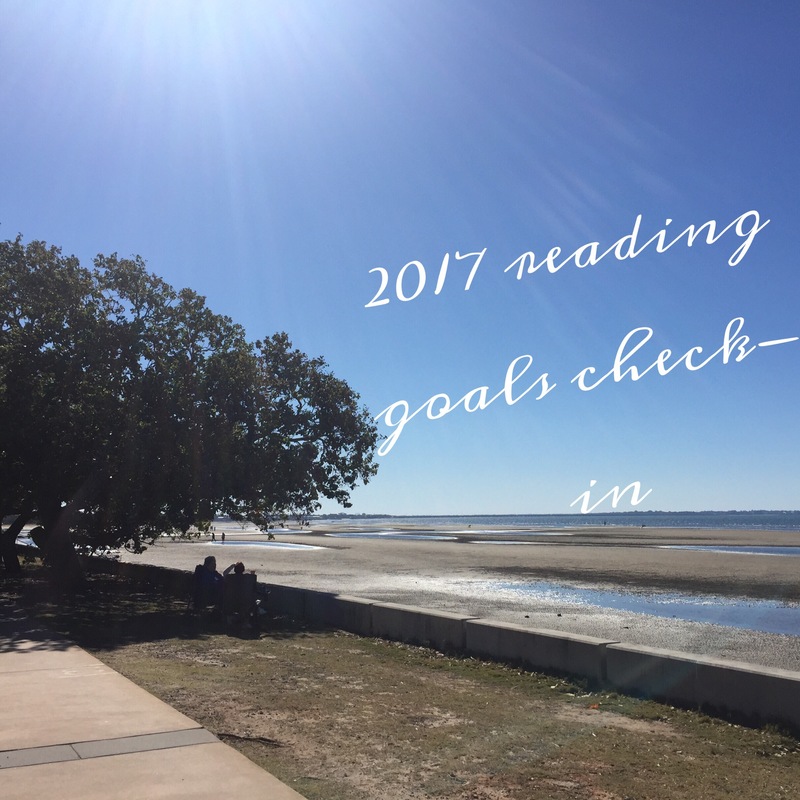 I have read everyday since I posted about this new goal…how about you?! Go with the flow is definitely a good option, but you know me, lists, lists, lists are my thing!!! Perhaps you should try some creative non-fiction. It feels like you’re reading fiction, but you’re learning truths and facts on the way. There are some great ones out there. I have only read the one Jane Austen, and I definitely plan to read some more. Maybe we could do a buddy read! Excellent strategy! 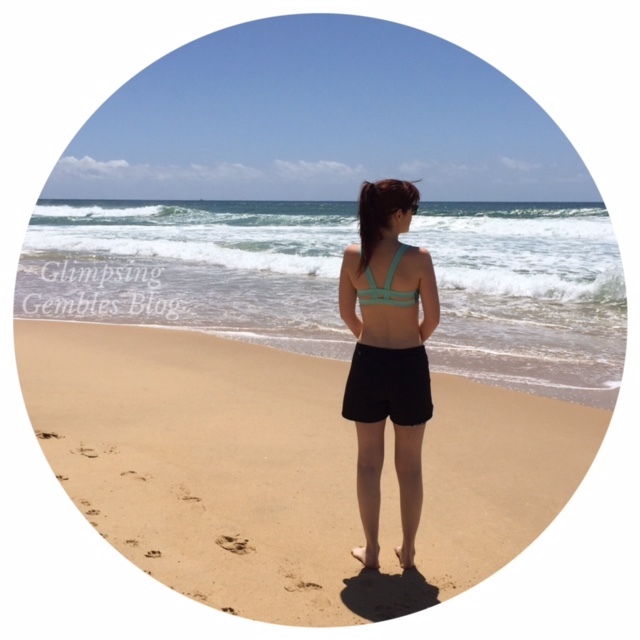 I love how you have planned everything and how realistic your goals are. I have set for myself a dauting goal of reading 50 books before the end of 2017. I have read just 9. Although, I did start reading from July. So, that’s not bad, is it? Thank you Eram. I am definitely a person who likes to have a planned goal to motivate me; even if I change it up along the way, it is a driving force for me. Do you mean you hadn’t read anything before July, or hadn’t recorded them? 50 is a brave goal! Good luck! Though if you’ve already read 9, I have faith that you’ll be fine!! That’s awesome that you are reading more classics! I am definitely glad I’ve set myself that goal. I will put that book on my list and take a look! Thank you! !